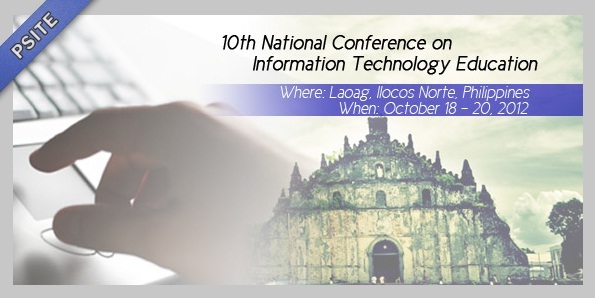 The Far Eastern University – East Asia College hosted the 2nd International Conference in Technology with the theme Pursuing Milestones of Research and Education in Technology last November 7 –8, 2013. 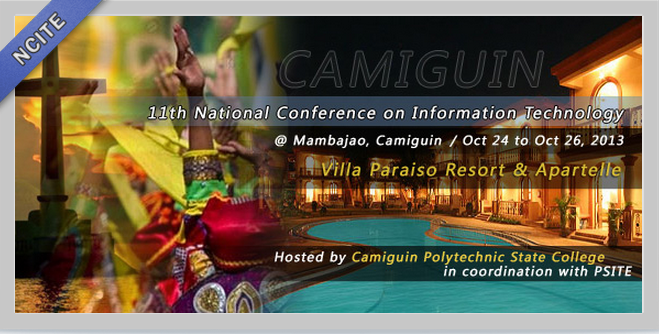 The conference aims to gather together educators and researchers from technology colleges and universities in the Philippines and abroad. 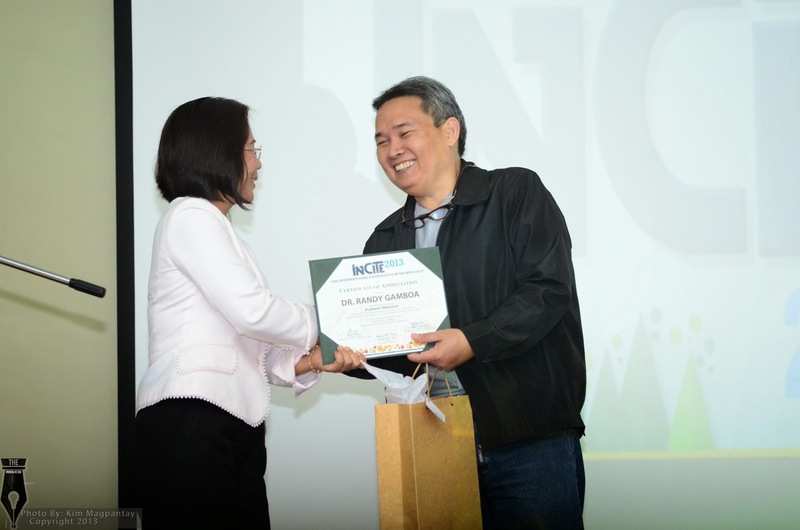 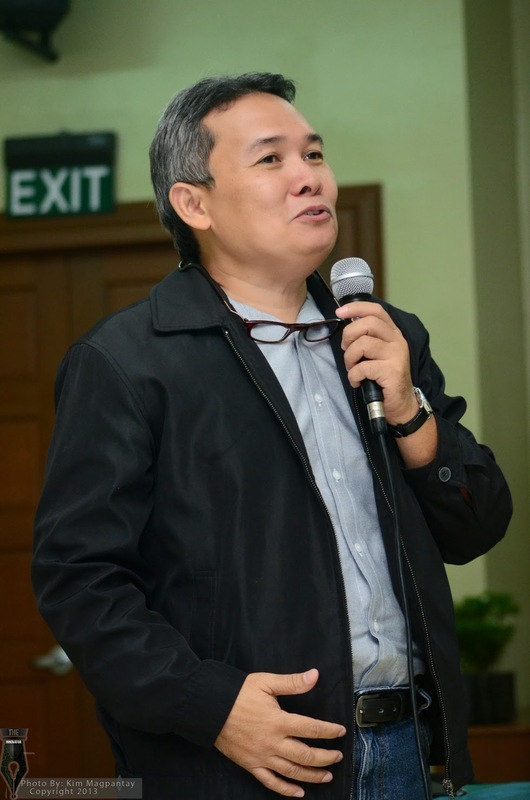 I was invited as one of the plenary speakers and was to talked about the State of Quality Education on Information Technology and Its Best Practices last November 8, 2013.